The fair was an excellent opportunity to gather feedback from SZD friends. All valuable comments will help us further improve our offer. 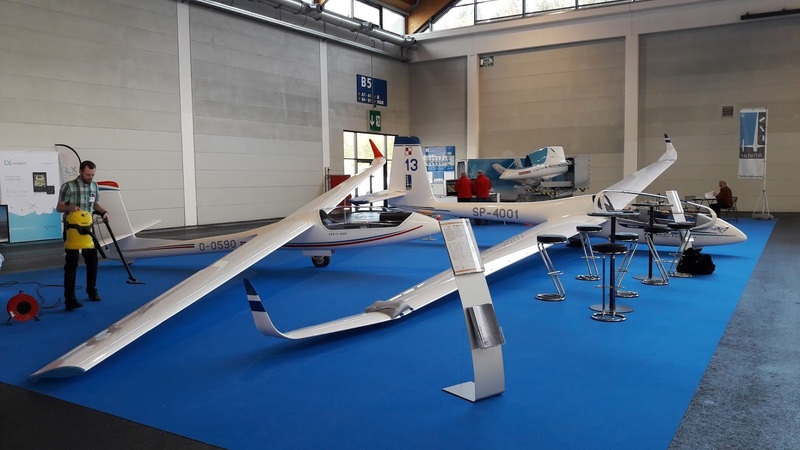 We continue our policy of working closely with the users of our gliders, which results in modifications of SZD-54-2 Perkoz and SZD-59 Acro. The SZD-54-2 Perkoz with increase loading mass and SZD-59 Acro with super light aileron drive have been highly appreciated by our customers. 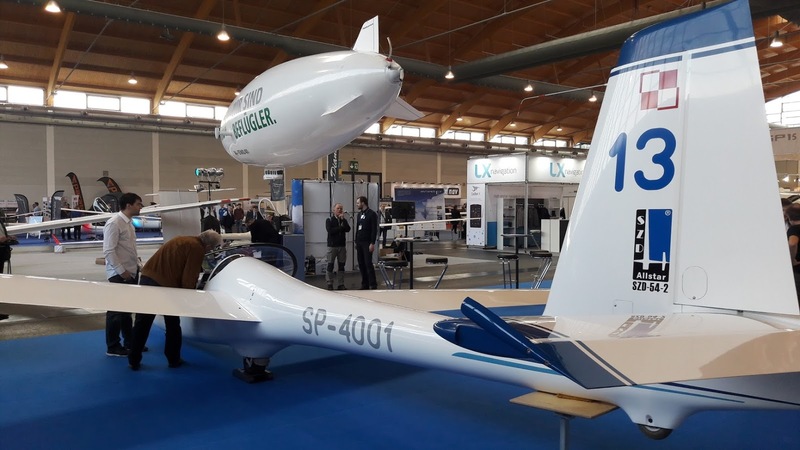 We had the opportunity to admire the latest achievements of other companies specialized in glider production. 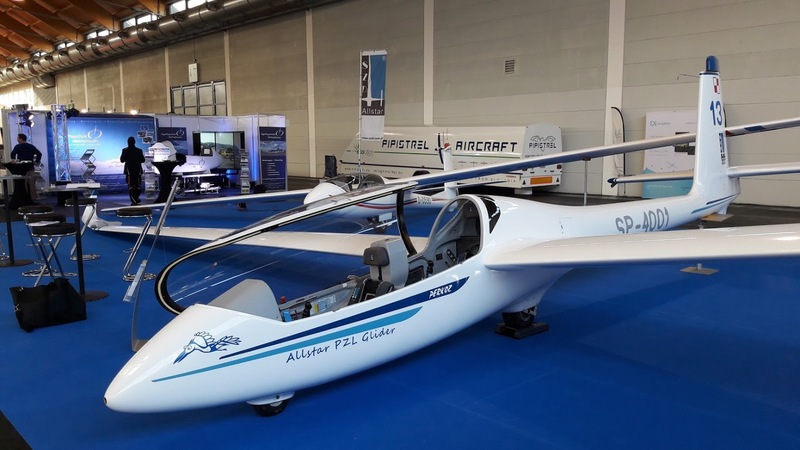 The vast majority of presented gliders were high-performance gliders, most often equipped with their own propulsion system – exhaust or electric. However, they are not intended for hard work in clubs, meaning basic training, training or advanced acrobatics. Apart from old ASK-21 and still undergoing modernization DG-1001 the most modern and most versatile in this class is undoubtedly our SZD-54-2 Perkoz. 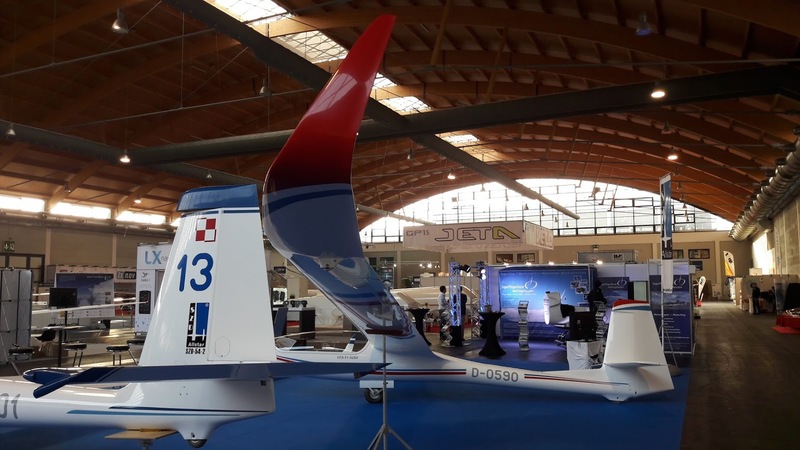 Increasing interest in aerobatics makes our SZD-59 Acro gain new users as there are still no Kobus or Swift successors on the market. 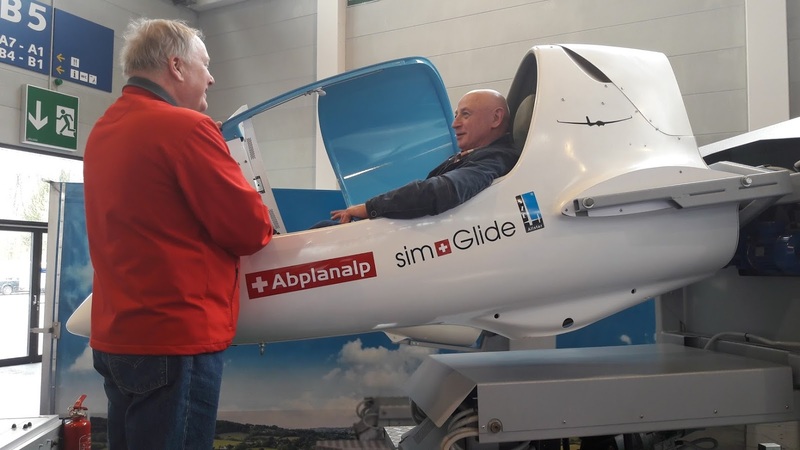 Many visitors to our stand used the Abplanalp flight simulator - simGlide. 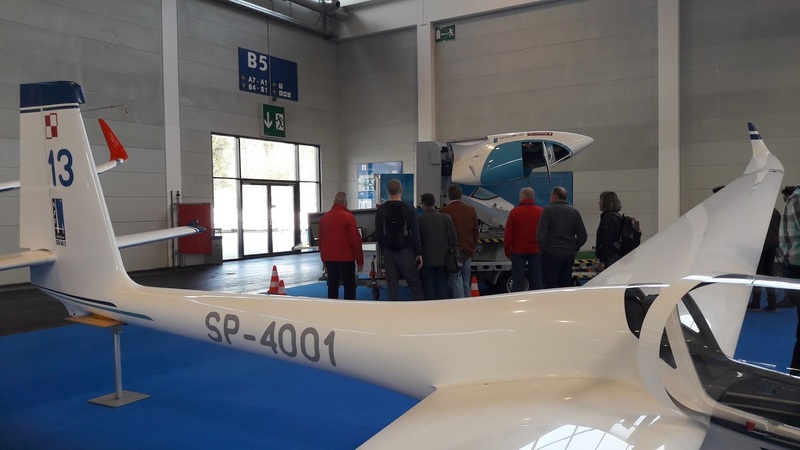 The full range of glider flight positions, including the back position, allows users to familiarize with all glider configurations and learn how to deal with any dangerous situations. 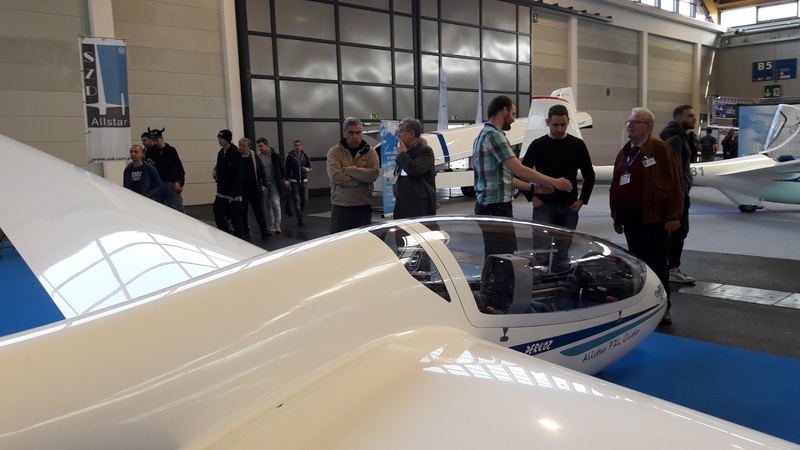 We will consider the lessons learned during the AERO and reported by instructors and pilots in the development work of the simulator. 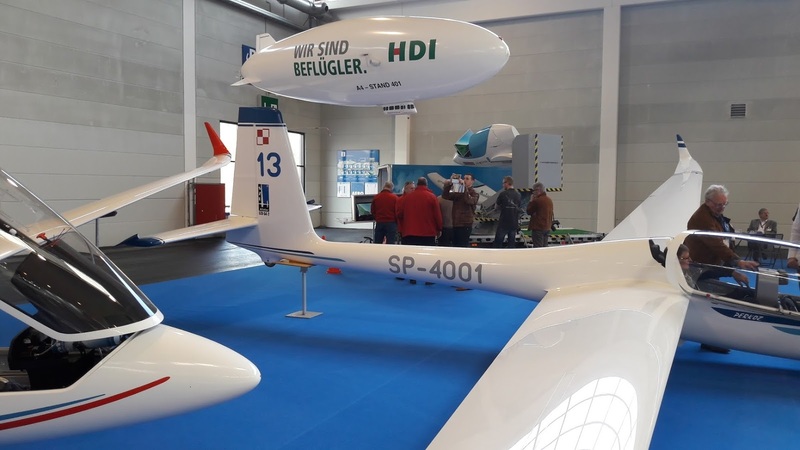 Thanks again to all the kind visitors and see you at the next edition of AERO.